When we think investments, we usually think about business-related matters. You might think about trading stocks and shares, you might think about investing money into a business, or you might wonder about getting into the real estate market. However, one thing’s for sure, investments don’t just mean making money. For example, you might invest in new shoes to look great at your wedding. You might invest in a new suit to impress your new employer at your first day of work. No matter what activity or role you plan on taking, there are ways to invest in yourself. But perhaps the most expensive and most important investment you could make is that of your home. Your home is going to cost a lot of money, it’ll be a life-long dedication, and you need a home if you want to start a family. There are countless reasons to be frugal, but you can’t be frugal when you pick a home. You can’t be too picky and you can’t negotiate prices very much. You have to be willing to pay for what you get. Do you want access to great local schools? You’ll need to pay extra. Want a large garden? That’ll cost more. Enjoy living close to public transport? Still going to have to pay more. There is no cheap way around getting a house, and if you look at home values across the nation, you’ll see that the only way to get a cheap house is to move to a completely different area where house prices may be cheaper. If you and your partner are considering the idea of having children, then you’re going to need a big enough house to support you all. This means a room with a master bedroom in addition to at least another bedroom. Expand that to two or three additional bedrooms if you want to have more kids, and you might even want extra bathrooms or spare rooms to convert into a child’s study or something similar. The more choices you want, the more you’re going to have to spend on your home. Once you’ve moved home and locked yourself into a mortgage it will be difficult to turn back. You can’t exactly trade in your current home for another one because something doesn’t feel quite right or because you need a bigger house than you thought. There are some services that offer a bit of compensation and could help you move to a new home while you’re still paying a mortgage, but these can often be convoluted and you’ll end up losing a considerable amount of money for wanting to switch. 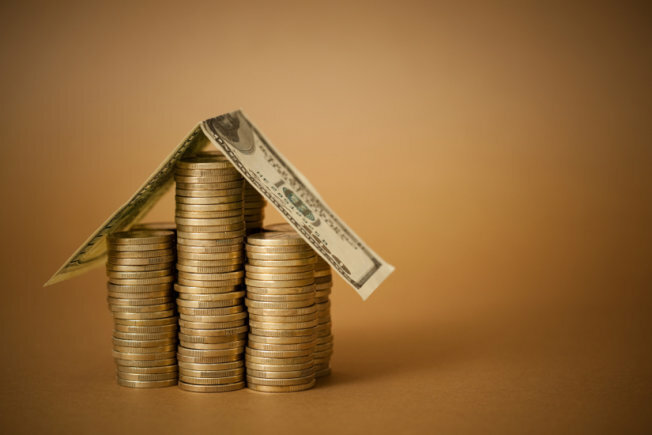 So not only is a home a large monetary investment, it’s also one that takes a lot of time because you should research your options and decide what the best option for you is. In short, picking a home is going to require a lot of time and money investment. However, it’s something that should never be skimped and you need to put in more than a hundred percent effort into if you want to live in peace and plan for the future.